Help prevent sun damage on your skin. Fill out the form on the PCA SKIN® website to receive a free sample of PCA SKIN® Broad Spectrum SPF. 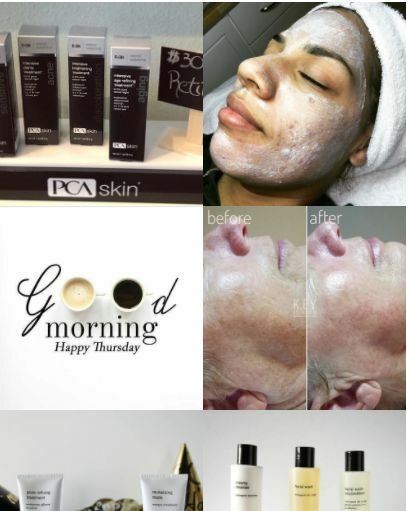 Click the link below to go to the PCA SKIN® website now. I love skin care samples!